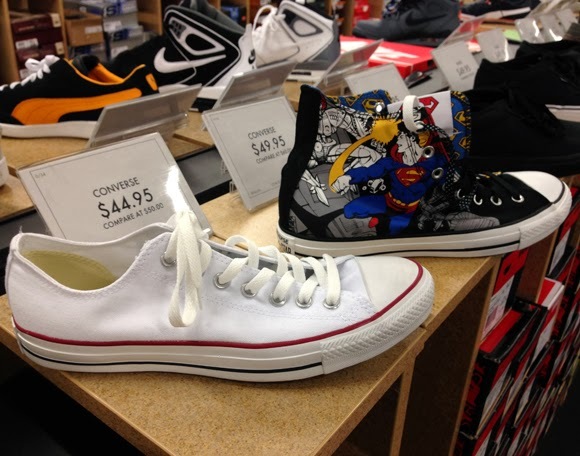 Fashion Herald: DSW Shoe of the Week: Superman Kicks! This week is for the men. Converse kicks for under $50 is a big lure. But Superman Converse kicks for under $50? GET OUT. Find them on DSW 34th Street.